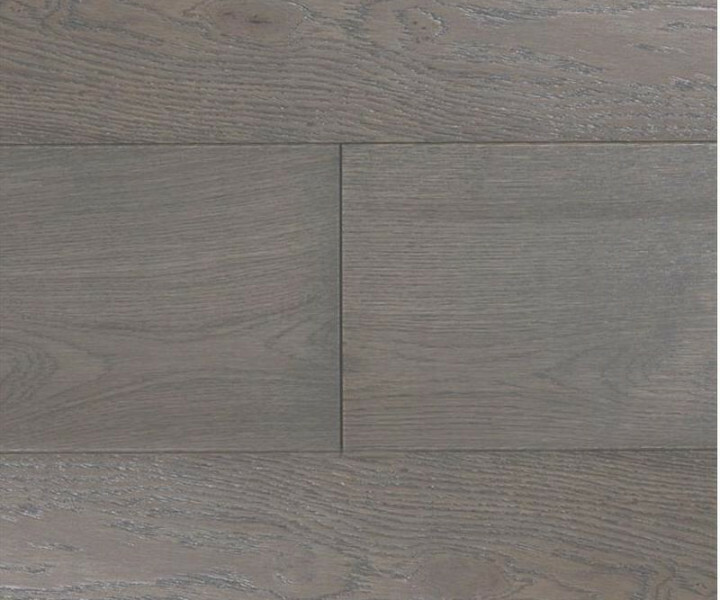 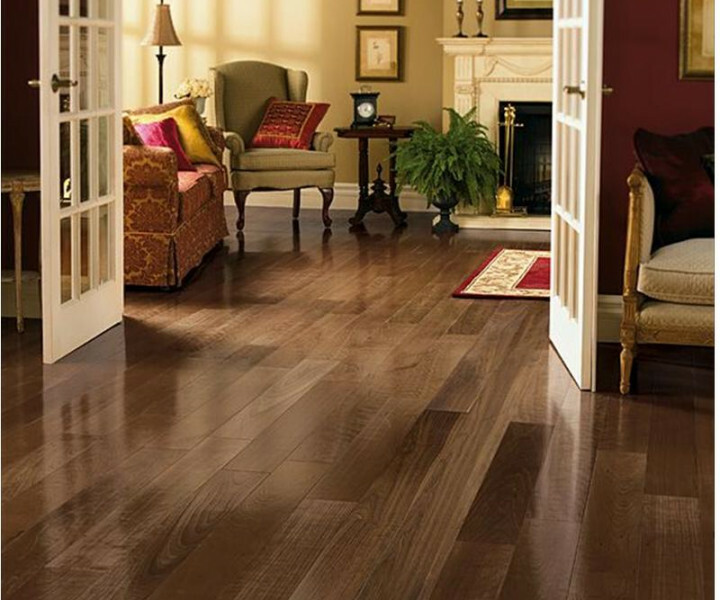 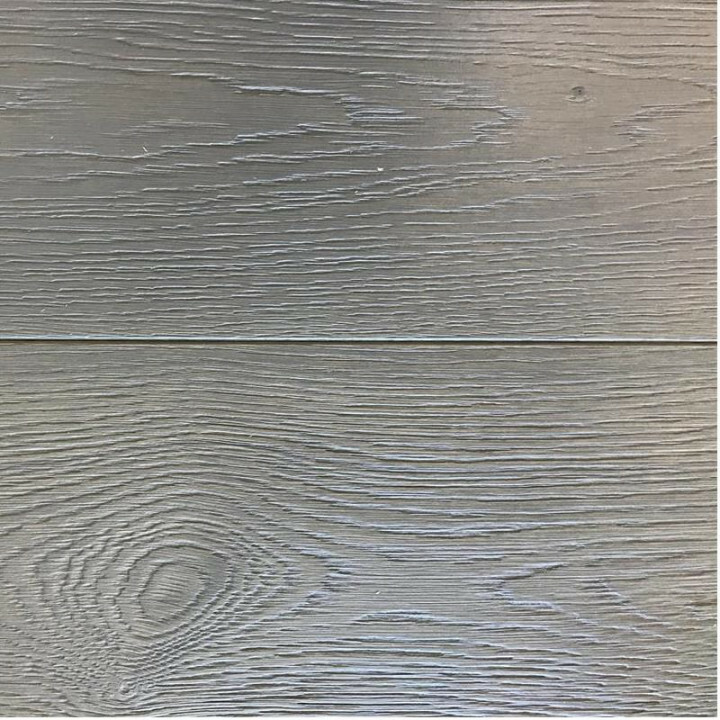 The Wild River range is a high quality real wood flooring product. 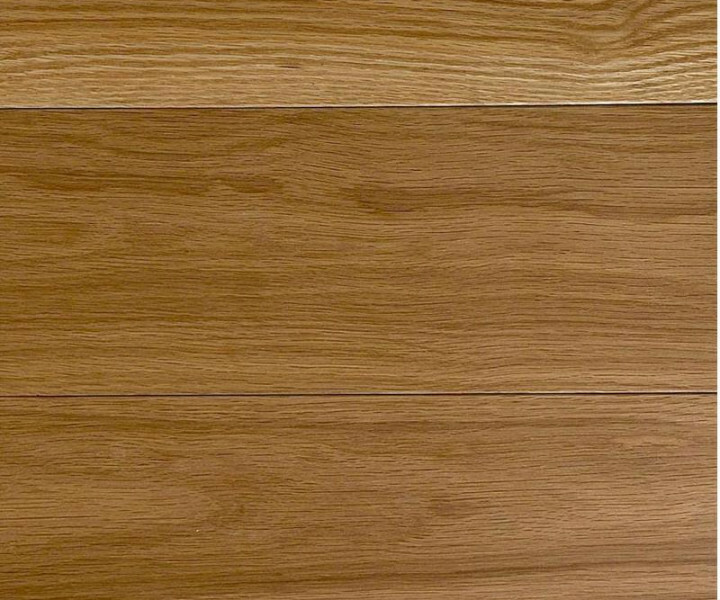 It's great value and features a 14mm thick board and a 190mm width. 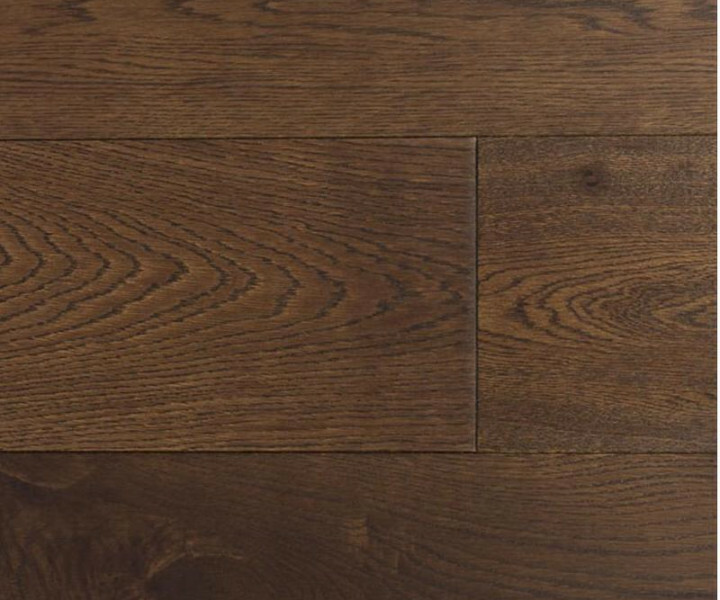  This engineered wood flooring board benefits from a 3mm top wear layer of single plank of oak.